When I was at school, sport was just something we did. It wasn’t particularly trendy but more like you got some extra cred or popularity the better you were. 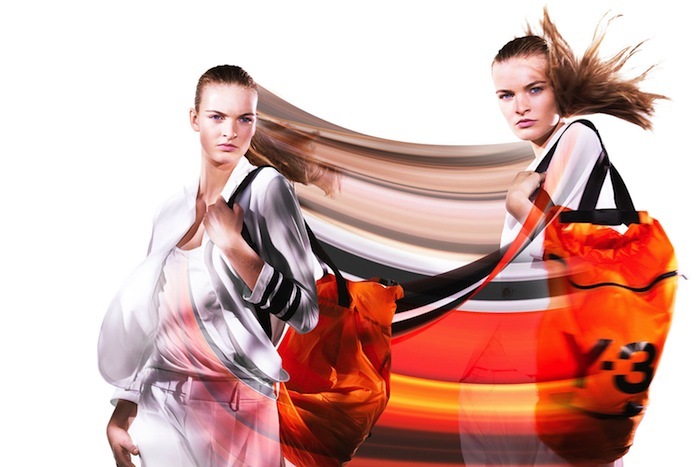 These days sport has become a lifestyle that coincides with fashion. 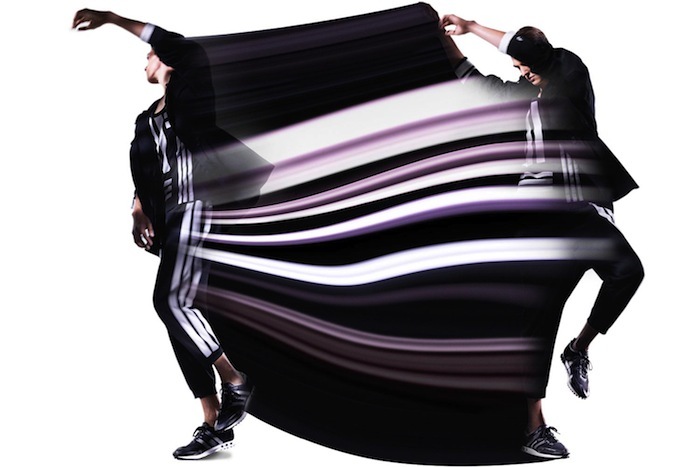 Two of my favourite designers, Stella McCartney and Yohji Yamamoto (Y3), have collaborated with Adidas over the past years as we see more high end designers including sport designs and functionality into their ranges. 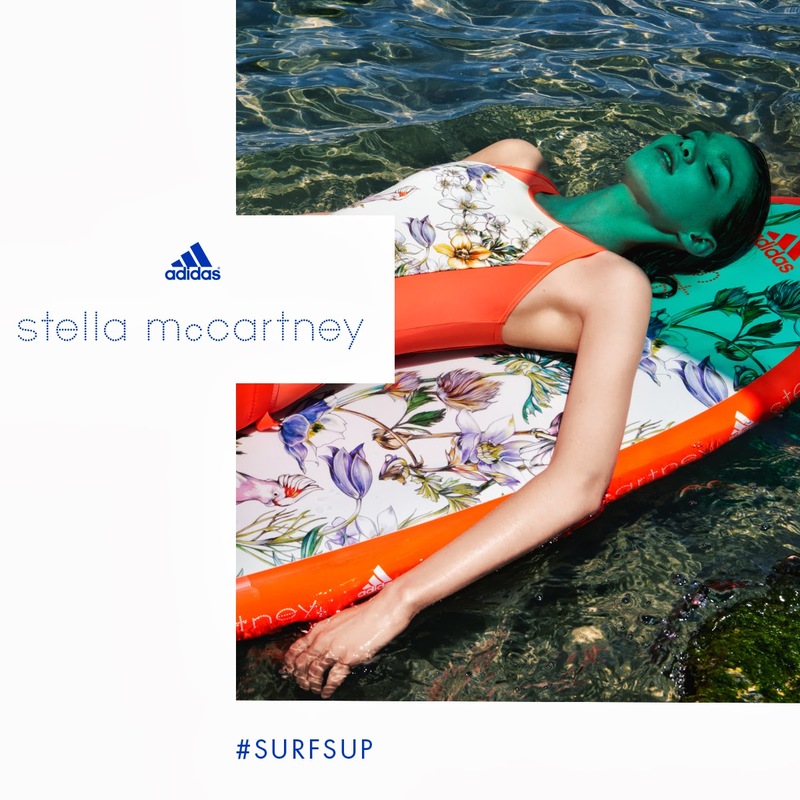 This has resulted in Stella McCartney’s own branded custom paddleboard created for the Adidas range. With the rise of lifestyle sports Nike has also brought out yoga and pilates mats in fashionable luminous, pastel and muted shades, and with sustainability being encouraged Prana have brought out their E.C.O. yoga mats that are recyclable and toxic free in their manufacturing process. 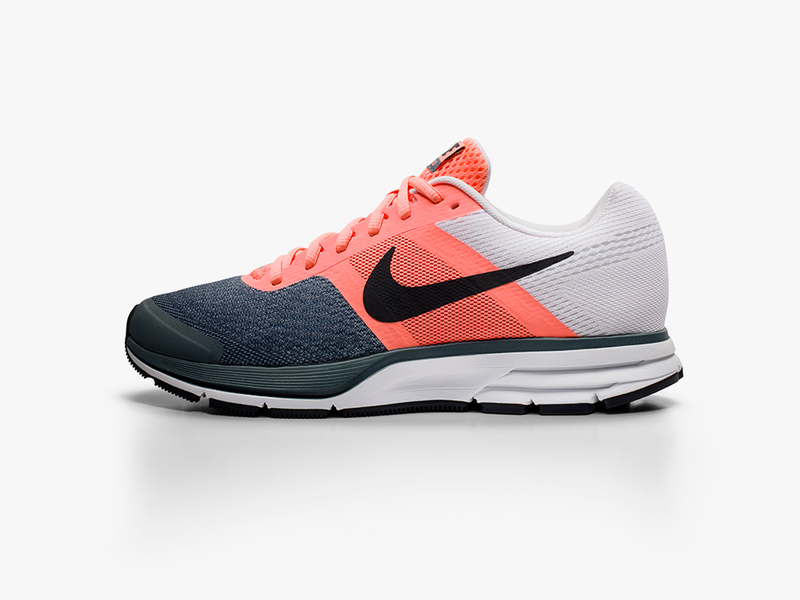 On the shoe side I recently bought myself a pair of Nike Air Pegasus +30 running shoes as I couldn’t resist the beautiful grey, white and luminous coral colouration combined with the cushy design. So for all those people out there who are looking for that excuse to be sporty, it’s your time to shine. Moodboard (clockwise): Stella McCartney for Adidas activewear, Prana E.C.O. 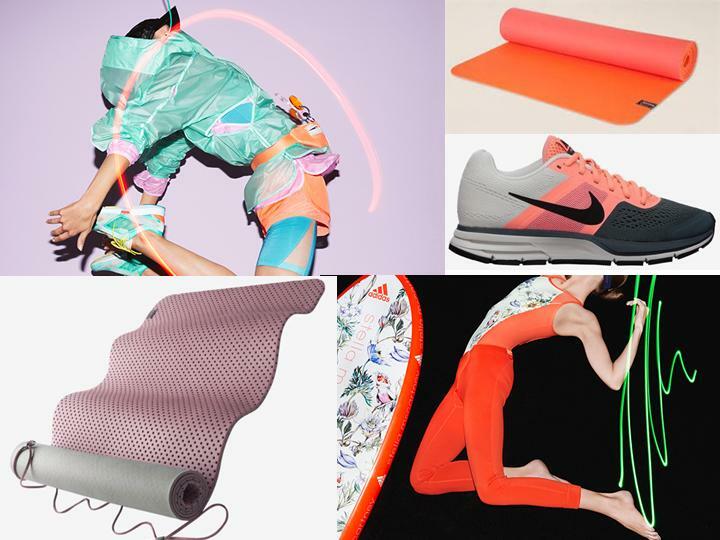 yoga mat, Nike Air Pegasus +30 running shoe, Stella McCartney for Adidas paddle board range, Nike Performance Graphic 5mm yoga mat.